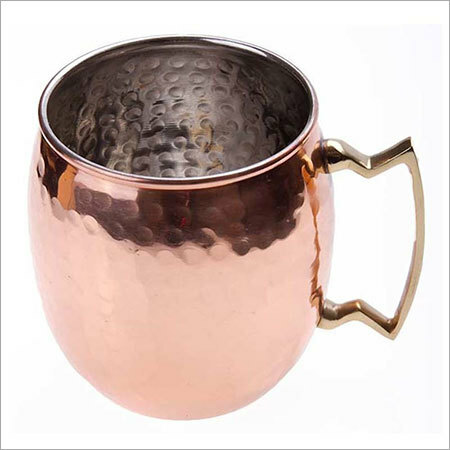 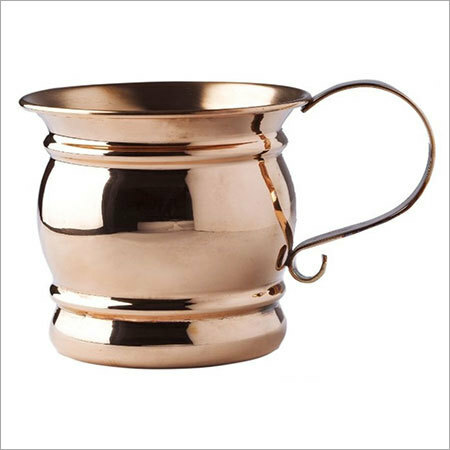 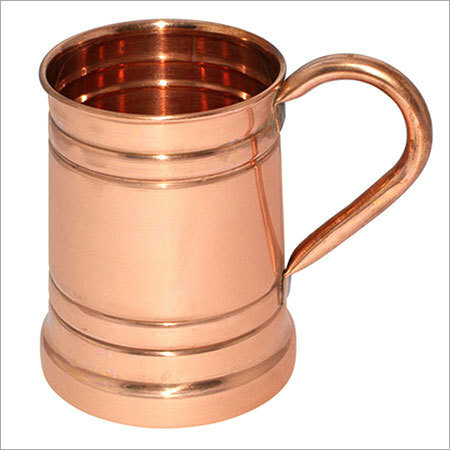 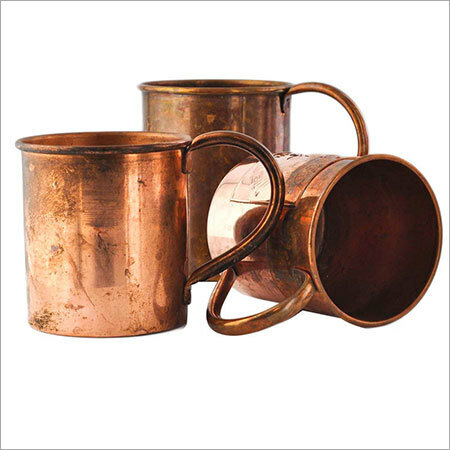 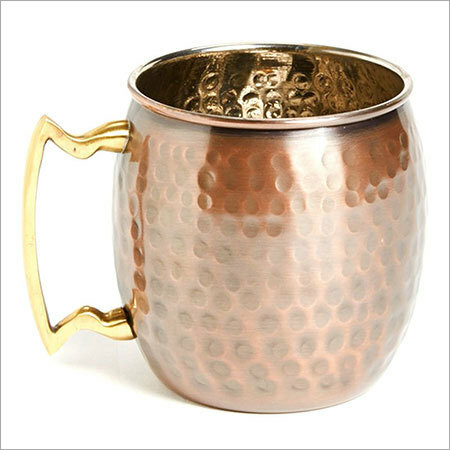 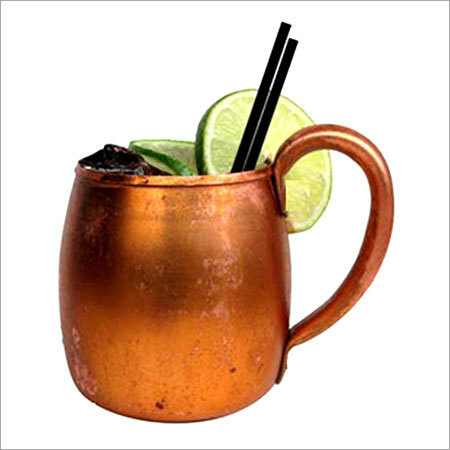 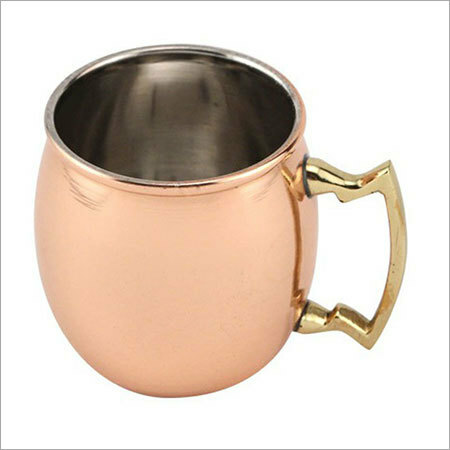 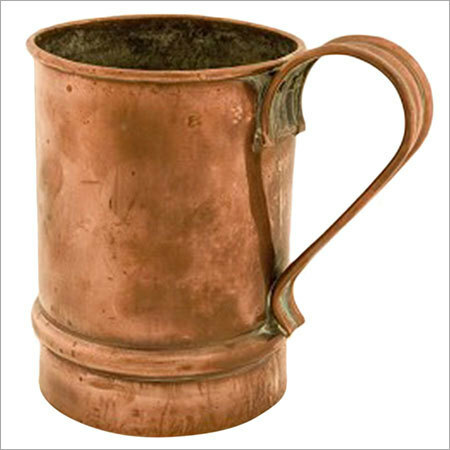 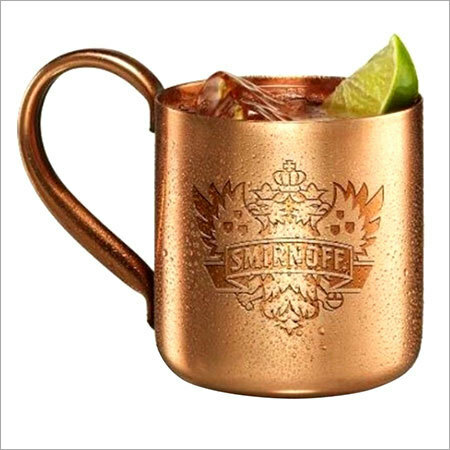 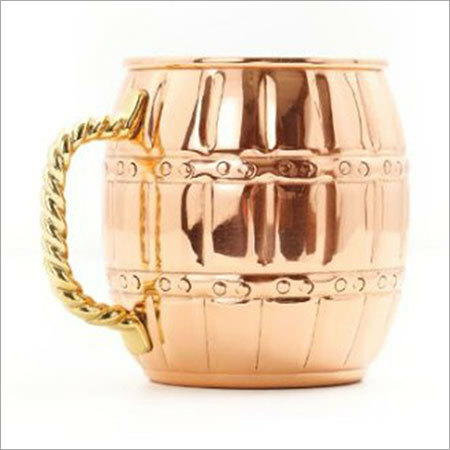 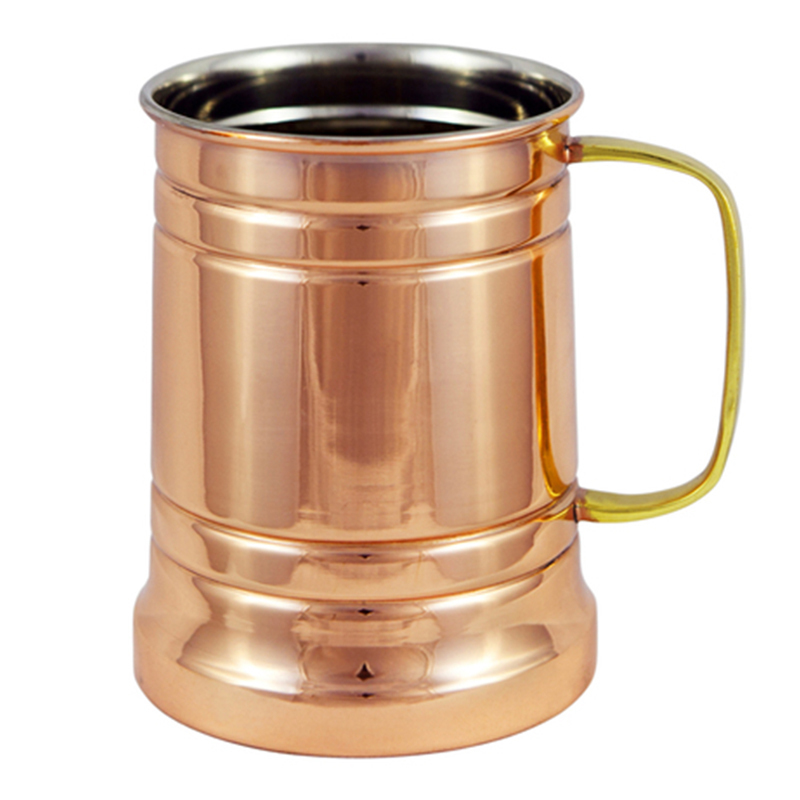 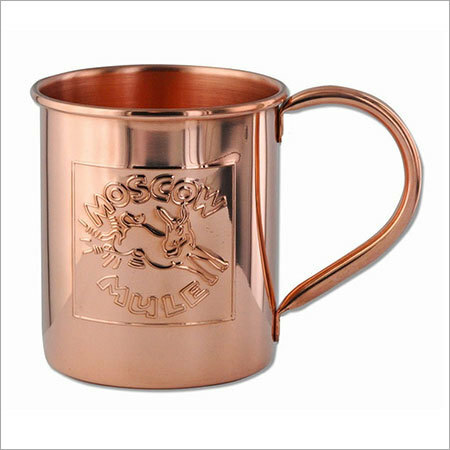 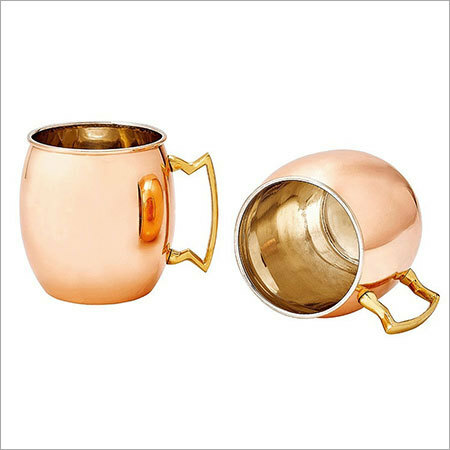 Unique and stylish range of Moscow Mule Copper Mugs, offered by us, is an ideal way for serving Moscow mule vodka to friends and family. 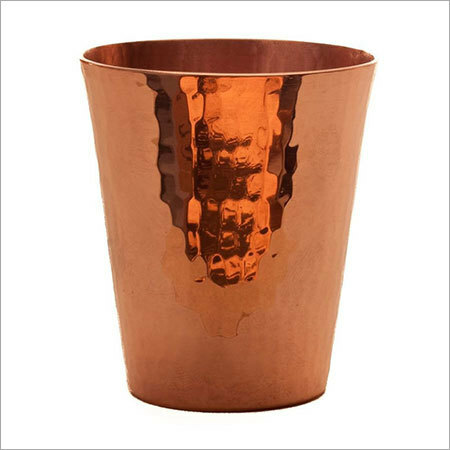 Designed by the artisans and experts, the collection is highly functional and durable. 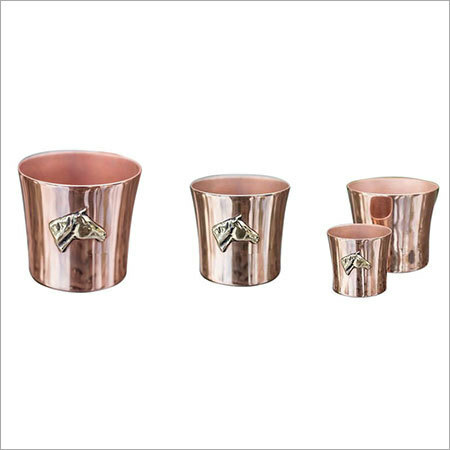 In addition to high end performance, the array also adds beauty and life to the decors of bar. 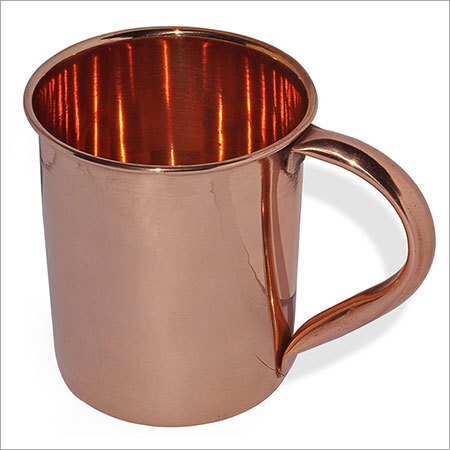 The mug is hammered and designed precisely to add an aesthetic look as well as effect. 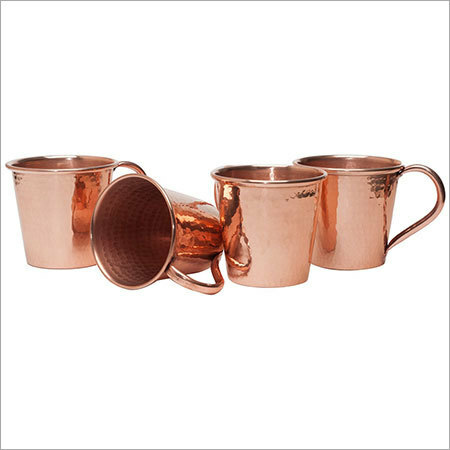 The classic and contemporary set of mugs has become the best selling item owing to unmatched style and value. 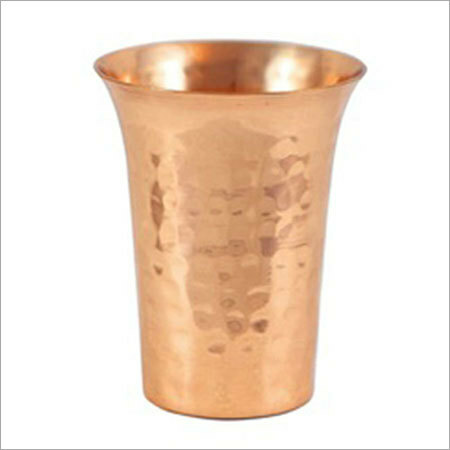 We provide the array in varied sizes and designs that can be tailored according to the needs of the patrons. 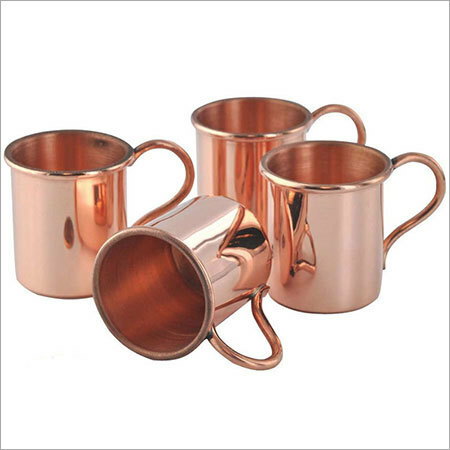 Our collection comes with easy washing and cleaning features that enhances its popularity in the market. 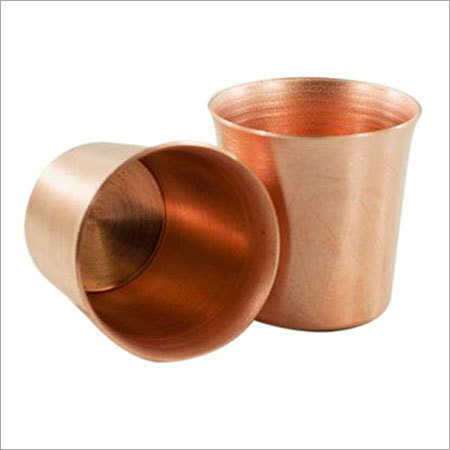 Moreover, the matchless finishing and polishing of the assortment ensures to provide long lasting efficacy to the clients.